Eyes are important indicators of overall health, and comprehensive eye care goes beyond a prescription for glasses or contact lenses. 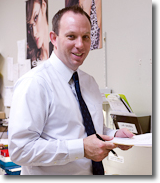 At First Eye Care Carrollton, we take the time to get to know you, your eye care history, and your vision needs. Our optometrists provide the expert care, advice, options, and follow up you need whether you are a new patient or an existing one. From our office in Carrollton, First Eye Care Carrollton serves patients from Texas’ Carrollton, Farmers-Branch, Dallas, Plano and the surrounding North Texas communities- schedule an appointment today. If you have a moment, please give us your feedback about our site and your experiences with our Practice. 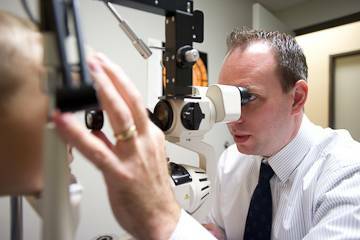 Looking for an Optometrist in Carrollton, TX? 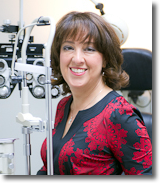 After going to the same eye doctor for over 15 years, I was extremely hesitant to make a change in care. 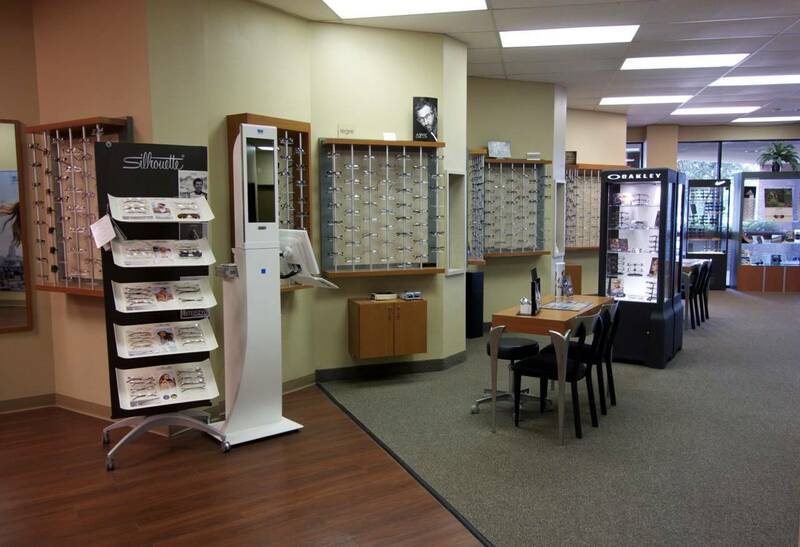 I did some research online and found First Eye Care in Carrollton and made an appointment. I am so happy that I made this decision. From beginning to end I received amazing service. I was taken back to the exam room right on time, which in itself is amazing considering the 30-60 minute wait time I experience at other medical care offices. Everyone I came into contact with made me feel so comfortable and taken care of. I will definitely be returning in the future. I would absolutely recommend First Eye Care to everyone. 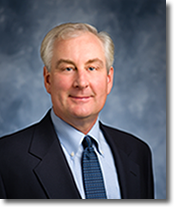 Dr. Surdacki is calm, knowledgeable, and professional. She gave me a thorough examination and explained everything. The other person that helped me with my glasses explained what my insurance would cover. Great place to get glasses. I first saw Dr. Weismann a few months ago. Since then I have sent both my sons and my husband will be going later. 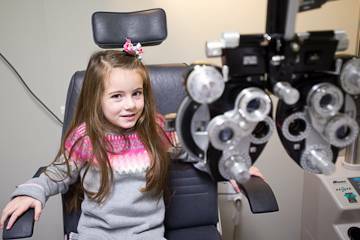 First Eye Care is a very nice facility, with a friendly staff and Dr. Weismann is the best. He is very educated and involved in his field so I feel completely comfortable that we are receiving good care. Also, he has a fabulous personality which immediately puts you at ease. Not only did they accommodate all the little adjustments that I first requested when I got my glasses, but they just fixed them this morning, without an appointment, when I bent them while moving. Great customer service! I visited with Dr. Stiles last year and I was totally impressed with him so I decided to bring my children with me this year. And they were truly amazed at how much fun and how things went so smoothly for them considering all of us have extremely high prescriptions. And to also have them in stock was amazing. FEC will always get my business going forward. My parents first took me here as a pre-teen and now as an adult I continue to go to Dr. Peterson. He is very friendly and knowledgeable. 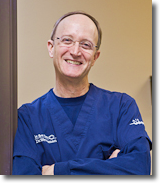 I always feel comfortable and confident that I am receiving exceptional care. I would highly recommend coming here to my friends and family (and I often do! ).